Incumbent telecom operators like Bharti Airtel and Vodafone India are making efforts to bring Anil Ambani-led Reliance Communications’ wireless subscribers that will soon be forced to quit the network following the Anil Ambani-led telco’s decision to shut down major parts of its wireless business. On Saturday, the Sunil Mittal-led telecom operator has given advertisements in major publication asking Reliance Communications customers to switch to its network. 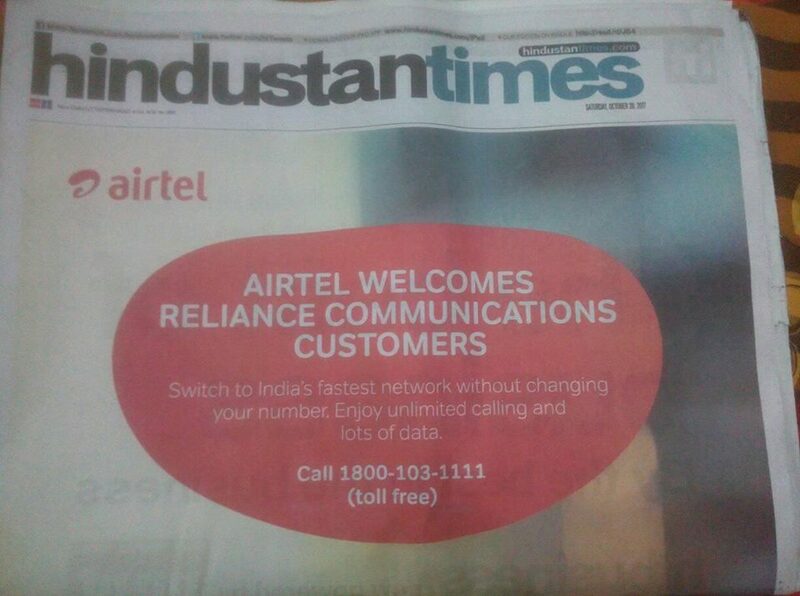 “Airtel welcomes Reliance Communications customers, switch to India’s fastest network,” an advertisement appeared on the front page of Times of India reads. While Vodafone hasn’t given any advertisement in a daily newspaper, but it has announced two special Voice offers for pre-paid customers in Delhi & NCR who wish to join Vodafone’s SuperNet 4G network. The products are aimed at providing Voice & Mobile Internet at a cheaper rate in line with our continuous endeavour to come up with great value for money proposition for our existing and new customers. 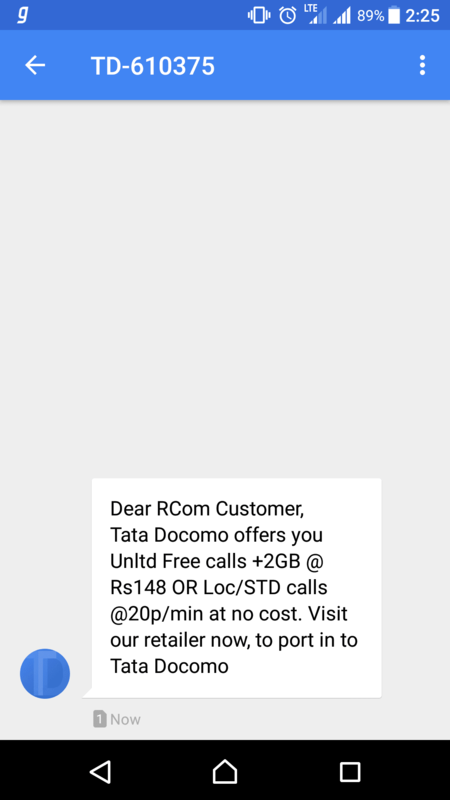 Customers who join Vodafone will get unlimited local & STD calls, free national roaming (outgoing & incoming) & 1GB data per day for the First Recharge of Rs. 496 for 84 days. 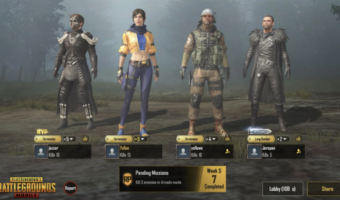 This recharge will cater especially to heavy internet users and frequent roamers. There is also another exciting offer wherein a new customer will get unlimited local & STD calling & 1GB data for 28 days at Rs. 177. These First Recharges are applicable for MNP customers also. Anil Ambani-led Reliance Communications is preparing to shut down its wireless business in the next 30 days, following its failed attempt at merging operations with Aircel. 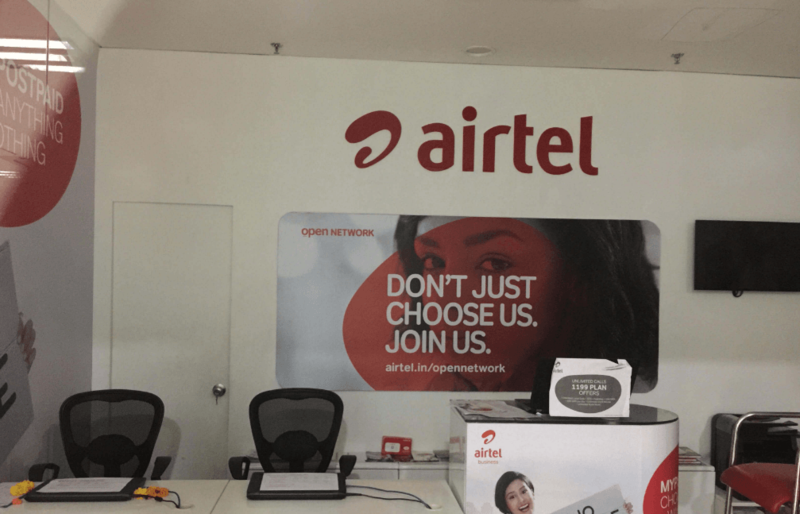 The telecom operator has reportedly informed its employees that November 30 will be their last date of employment with the company. 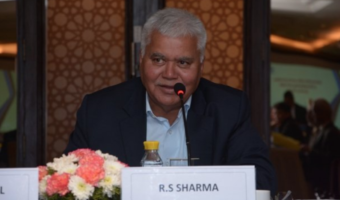 Gurdeep Singh, executive director of Reliance Telecom, has blamed Reliance Jio for bringing creative destruction through free voice and cheap data services. Notably, the company hasn’t made this development official, but an audio recording of Singh’s address to employees is doing rounds on social media. The Anil Ambani-led telecom operator, however, in an official statement, said that it is taking a 4G-focused strategy to achieve profitable growth for its wireless business, even as it will optimising its 3G and 3G footprint in the country by November 30, 2017.It added that the company will optimise related infrastructure and human resources in the country. 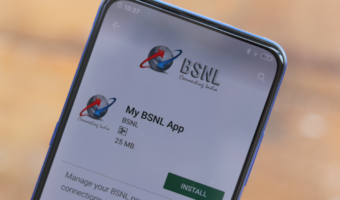 Bsnl offers for MNP ?